A French icon teams up with a homegrown brand. 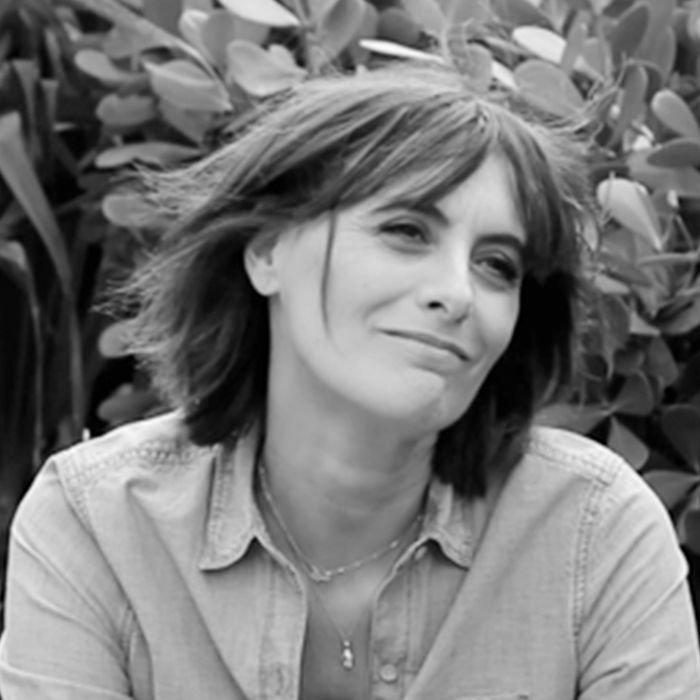 Inès de la Fressange breaks down the dos and don'ts. We chatted with Gayle Spannaus! 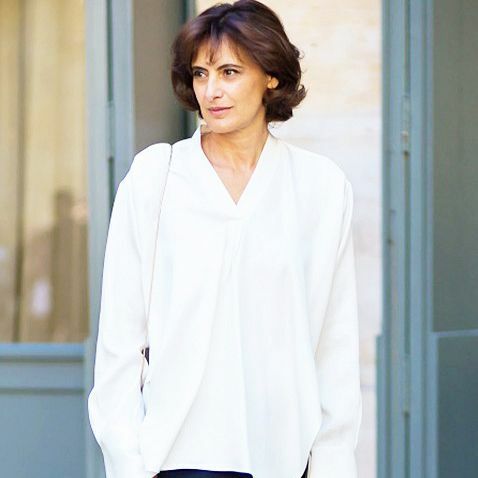 According to the matriarch of Parisian cool, Ines de la Fressange, this is the French phrase that will make you sound smart.